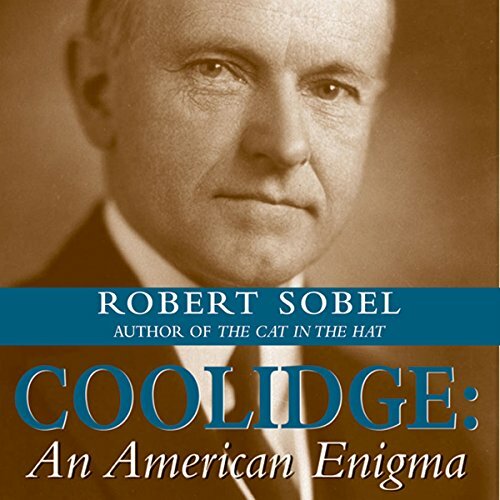 Showing results by author "Robert Sobel"
Sobel instead exposes the real Coolidge, whose legacy as the most Jeffersonian of all twentieth-century presidents still reverberates today. Sobel delves into the record to show how Coolidge cut taxes four times, had a budget surplus every year in office, and cut the national debt by a third in a period of unprecedented economic growth. 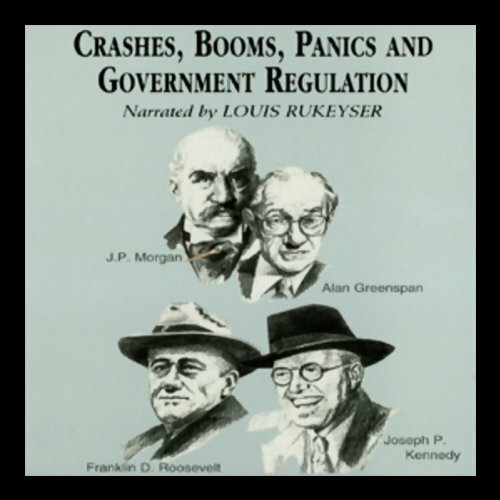 Financial markets have an impressive history of gains and progress for prudent and judicious investors. But these advances are often interrupted by powerful and sudden setbacks or forward lurches. In America's financial nerve center, fortunes are made, and sometimes lost. 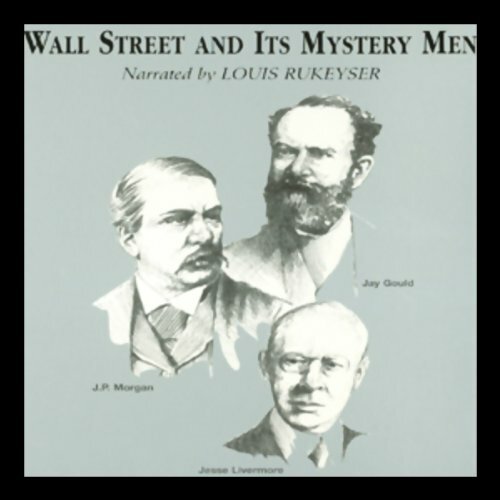 J.P. Morgan, Jay Gould, Hetty Green, Jim Brady, Jesse Livermore, Bernard Baruch, Joseph Kennedy, and many others have made "the street" what it is today. Learn about the techniques, principles, and innovations that have shaped the market, and sharpen your ability to interpret today's market in a broad historical context.